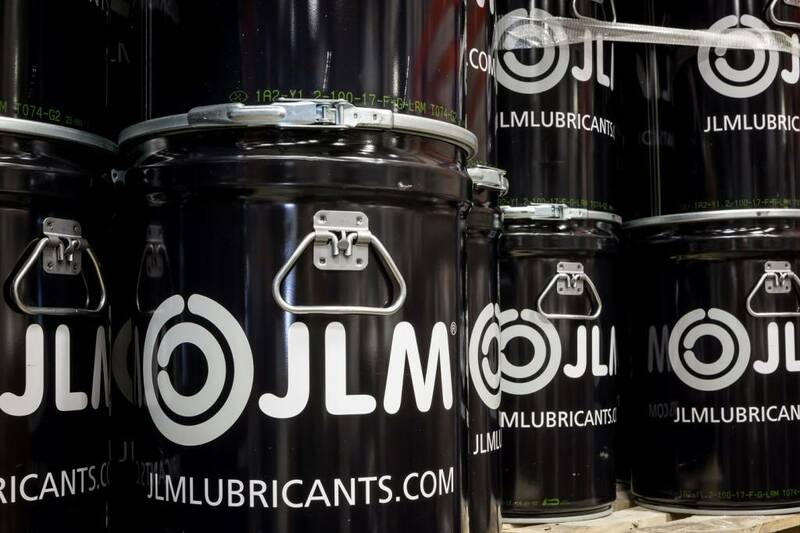 JLM Underbody Coating is a fast-drying, waterproof, resilient, oversprayable, sound-insulating and noise-reducing layer that provides protection against damage caused by chippings, such as gravel, grit salt or dirt. It also prevents rust and damage to vehicle underbody components, floor panels, wheel compartments, spoilers, doors, door sills and visible bodywork components. JLM Underbody Coating is made from synthetic resin and hard (SBS) rubber, which means that it is durable, adheres well and dries rapidly. JLM Underbody Coating is thixotropic (pseudoplastic). 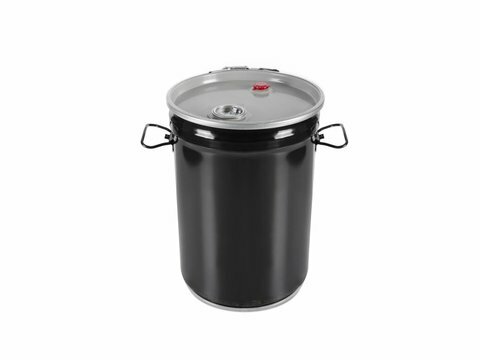 This means that if you shake the can in which it is stored, the viscosity of the coating decreases, making it more liquid and therefore easier to apply by spraying. Once spraying is complete, the liquid immediately changes back into a gel. This enables it to be applied to the vehicle as a structured layer that adheres well to the underbody and forms a non-drip finish. Once applied to the underbody, the coating forms a sealed, protective layer that is elastic and densely structured. JLM Underbody Coating is dust dry between 1 and 2 hours after application. Between 5 and 7 hours after application, the protective layer is dry to the touch. Once it has completely dried out after around 24 hours, the coating can be oversprayed using almost any brand or type of paint system, without any risk of the paint blending with the coating. 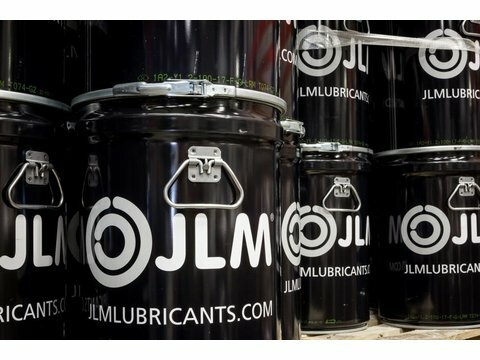 JLM Underbody Coating can be used on all vehicles, such as cars, vans, campers, caravans, agricultural vehicles, trucks or trailers. 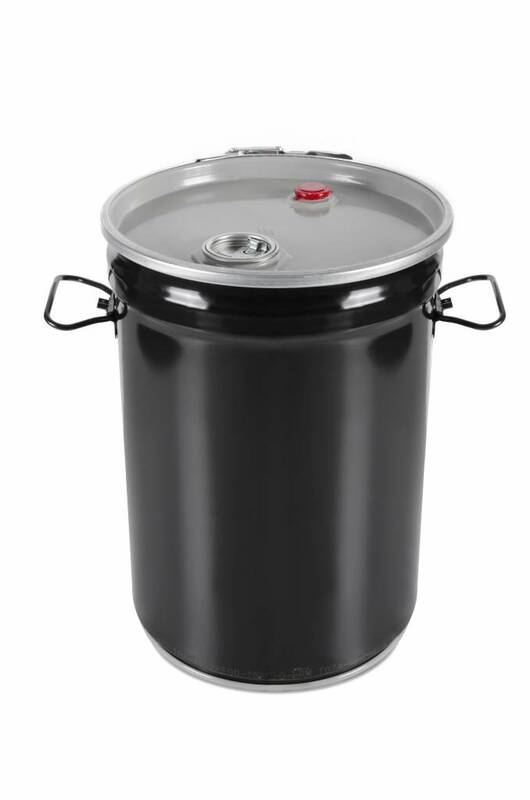 The Underbody Coating is available in black; in a 500 ml spray can (item number J04603) and in a 1 litre can with screwed top (item number J04601) or a 20 litre can (item number J04602) for compressor spray guns and spraying equipment that makes use of a mechanical pump. Take the correct protective measures before using JLM products. Wear gloves and safety goggles throughout the entire process. Remove any rust, dirt, grease and oil from the vehicle underbody. The underbody must be clean and dry. Shake the can before using. Spray the coating onto the underbody.